During the entire process of working on The Toddler Connection, we had thought about a lot of different features we could implement. A lot of these came up during Felix and my programming sessions, and we just put them aside as “stretch goals” for the time being, hoping that we might get to them eventually. Sadly, we had enough to do to get the game to a “playable” state, so we had no time to start implementing them. 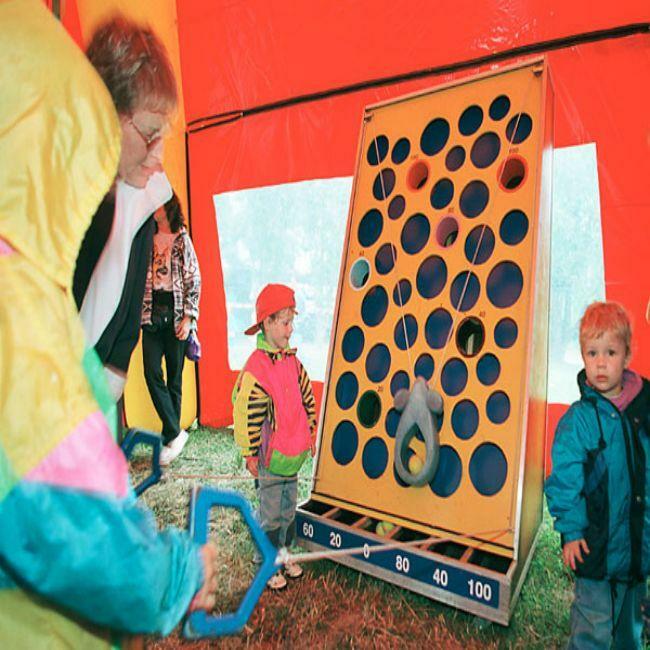 We wanted to make the kindergarten world a lot more fun, we wanted to implement physics based toys like marble runs, wooden labyrinths, or stuff like the “cheese mouse game”. We also wanted to make the Musician’s piano playable, we thought about making a working pen or chalkboard, and to make a proper cigarette/cigar the detective could smoke. “Cheese Mouse Game”. You pull on the strings to guide the mouse around, trying to avoid the ball going into the holes. 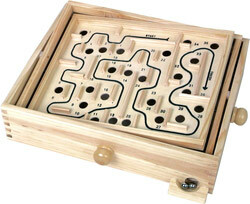 Wooden labyrinth game. You try to guide the marble all the way through the Labyrinth by tilting the toy around. We also wanted to make it so that the glass bottles and cups in the noir world can break. I noticed that a lot of people tried breaking bottles during playtesting, and I was sad that we couldn’t implement it. 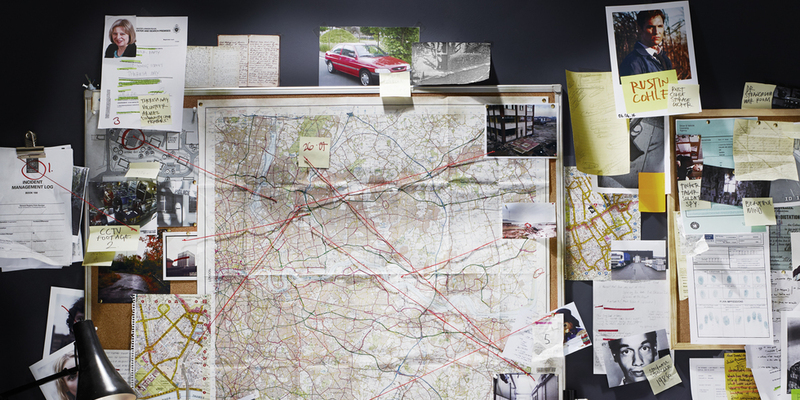 We had thought about a feature where the detective/player had to go to the “Crazy Wall” in his office and combine his clues to get new ones, or to be able to accuse someone. The asset made it into the game, however we couldn’t implement it as a game mechanic. What a crazy wall looks like in Entertainment Media. Initially we also wanted to make the other toddlers in the kindergarten much more active as well, we wanted them to move around and play, instead of standing around idly.